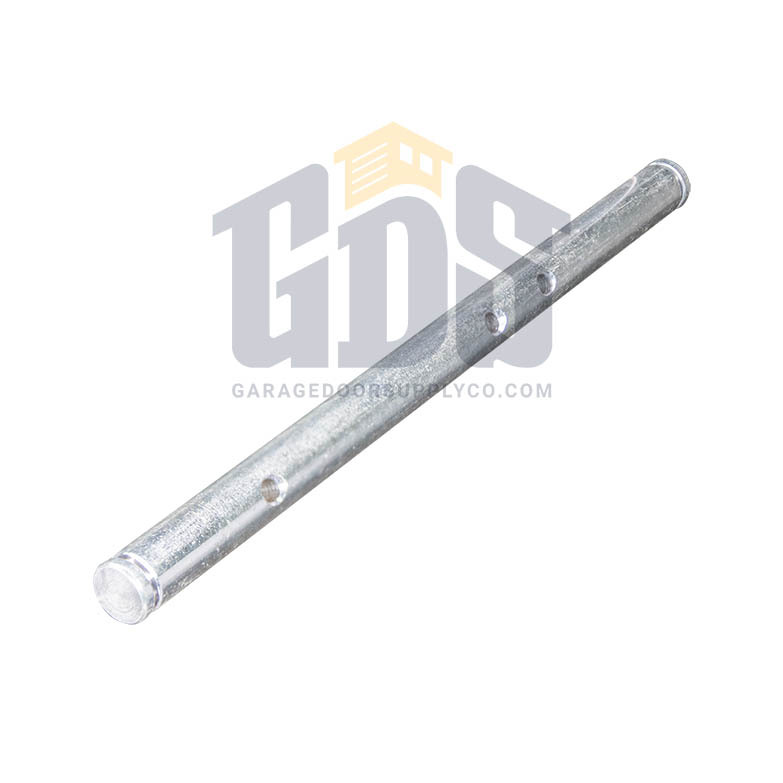 The LiftMaster K72-16425 commercial garage door operator reduction shaft kit from Garage Door Supply Company is compatible with all LiftMaster LGO light-duty gear-reduced commercial garage door openers. 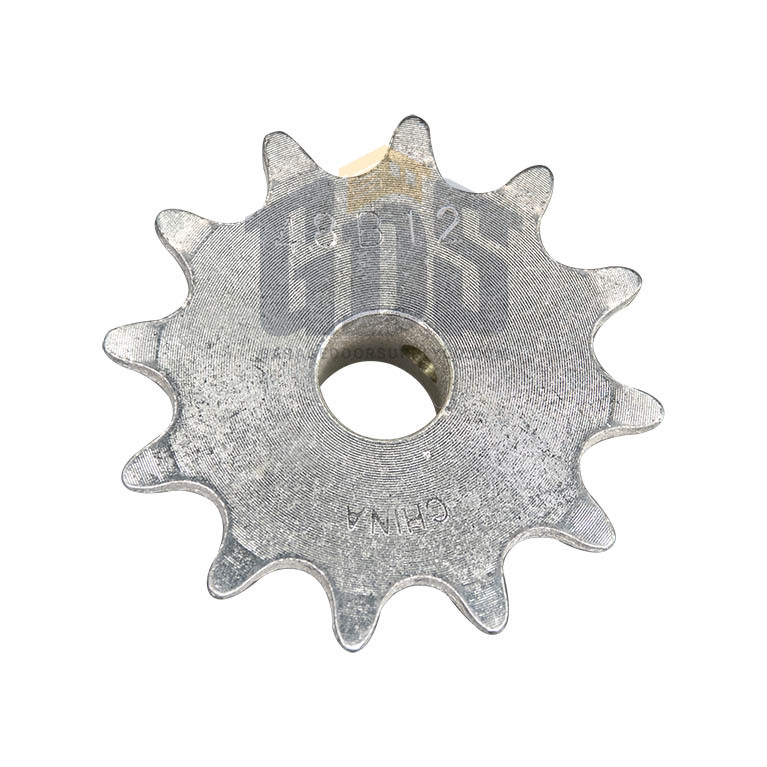 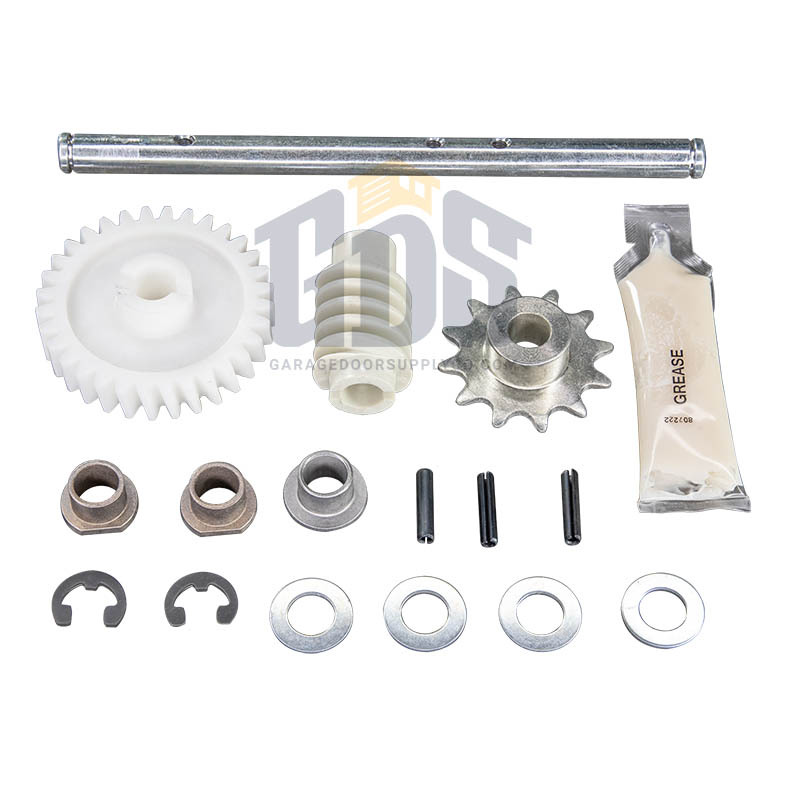 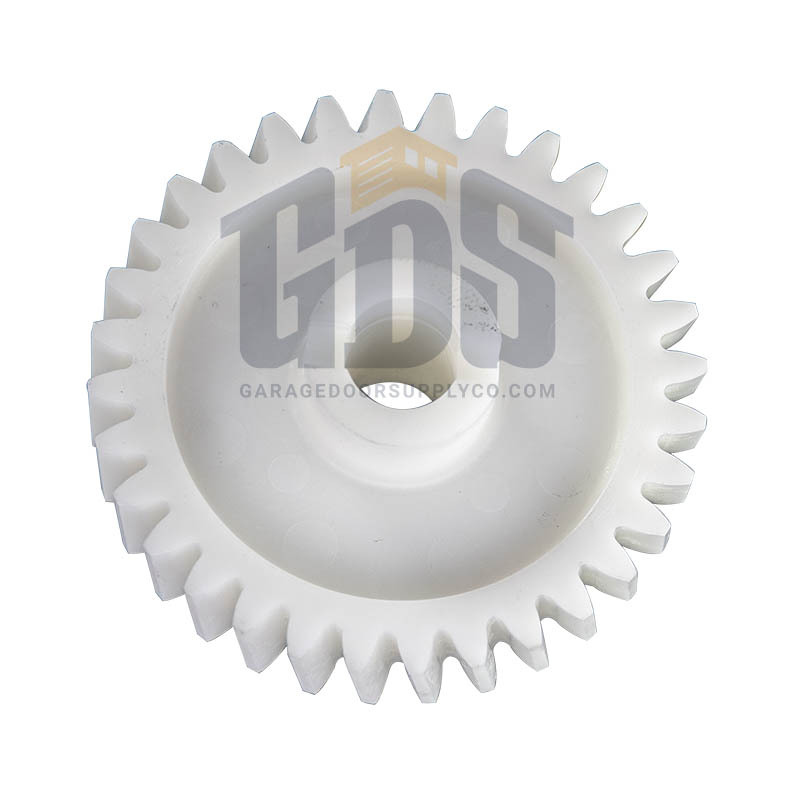 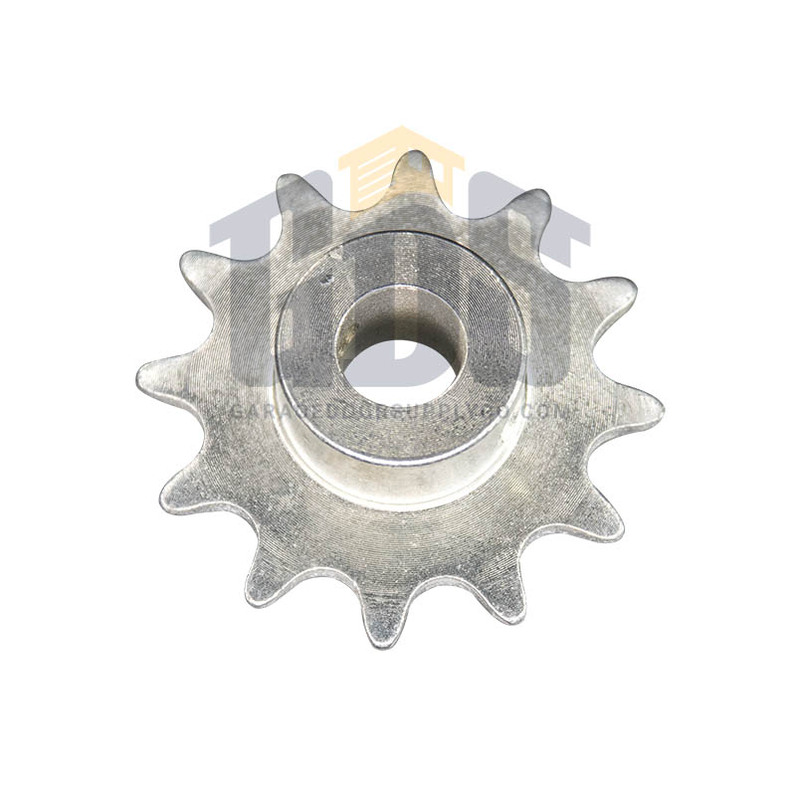 The reduction shaft kit includes the reduction shaft, sprockets, roll pins, drive gear, E-rings, chain and worm gear. 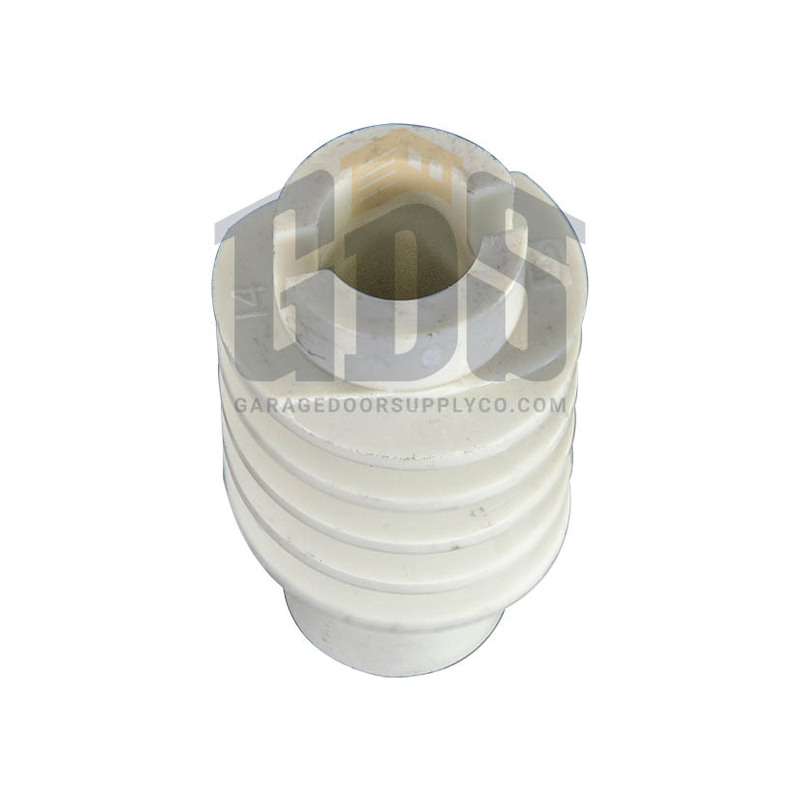 Find the lowest prices on all LiftMaster commercial garage door operator parts at GarageDoorSupplyCo.com.